New Customers enjoy 5 USD off on your 1st order. Members will be rewarded more. Processing Time : 1-5 Days or 7-15 Days. Shipping Time : 2-8 Days. 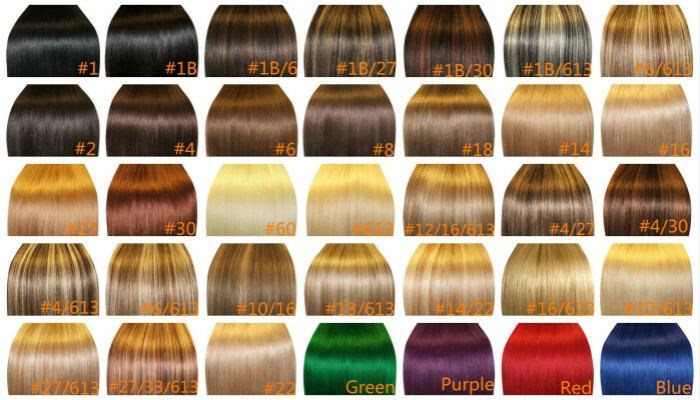 1、100% synthetic hair extensions and very competitive price. 2、Can be washed, heat styled. 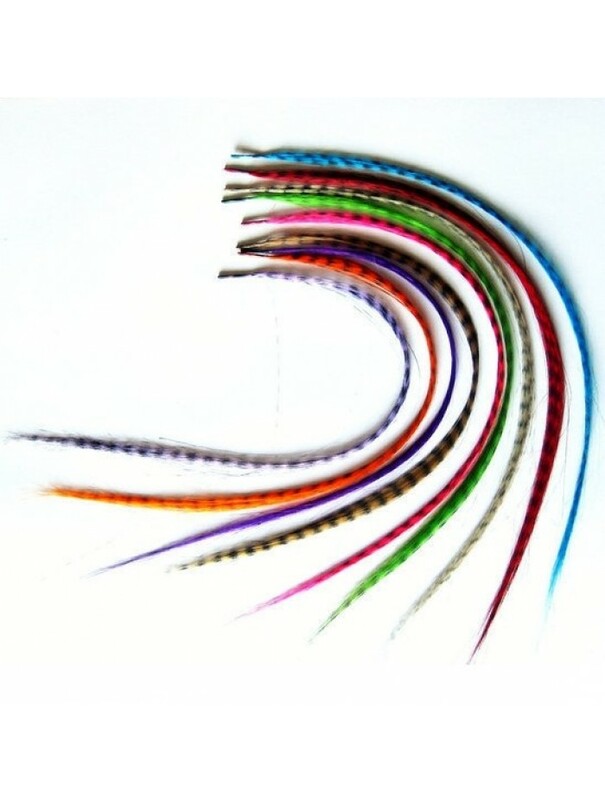 3、High quality, tangle free, silky soft. 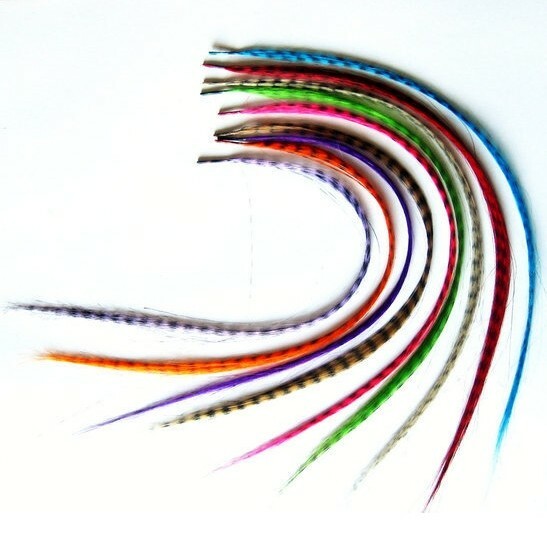 4、200-300strands are recommended for whole head. As you know, your satisfaction is what we aimed to get, so we will do our utmost to achieve your expectation. If for any reason you are unhappy with your item, don't worry, we will be glad to deal with it till you are happy. For the quality problem (e.g. different from what we described), please upload some persuasive pictures or videos to admin@lifelikewigs.com and contact our customer service department in time. Once it is verified, you can send the item back to us, and then we will give you a refund. lifelikewigs offers quality wigs which reflects in below parts. The hairnet lifelikewigs.com uses is well known as "Rose hairnet scalp" in the industry, featuring skin friendly edge design, soft, elastic, more stable to manage a much more cozy wear. While some suppliers's three-piece hair net is the most inferior hairnet, with bad ventilation, apt to deform and not attach well. It is an imitation of Rose hairnet, but in void of skin friendly edge design and being processed inferiorly. Imported hairnet :Known as "Rose Hairnet Scalp" in the industry. Boasts of Skin friendly edge design, more stable fixture and wears more cozily. Domestic hairnet :Known as "Three-Piece Hairnet". When wearing this hairnet in the long time, it will cause allergy to the scalp and many more harms. 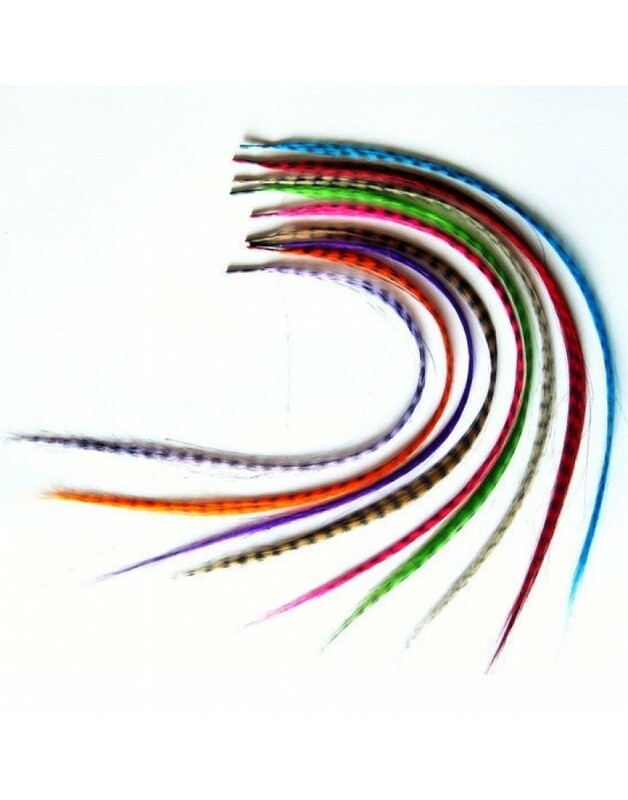 For slack mouth, lifelikewigs uses imported double hair surface elastic rubber that will never misshape, while many factories would use single hair surface rubber that will be deformed in the long run. Korean designers work jointly with Chinese designers to custom-design fashionable styles that lead the trend. Designers' original script will be sent to us in the first time. A: Generally, On the condition you don't wear wigs every day, and take good care, Synthetic Hair Wigs can last over 1 year.Lace front wigs last longer, for the hairs all were needled to lace by hand.Of course, 100% human hair wigs can go over 3 years. A: Special images should also be used on human hair wigs because the hair in human hair wigs has been processed several times and is vulnerable to damage. Any high quality shampoo formulated for processed hair may be used, however, lifelikewigs.com strongly recommends you use the images made especially for wigs to protect your investment. Once it has adopted by LifeLike,you would see it in the item page or your account. Copyright © 2012-2013 lifelikewigs.com All Rights Reserved.